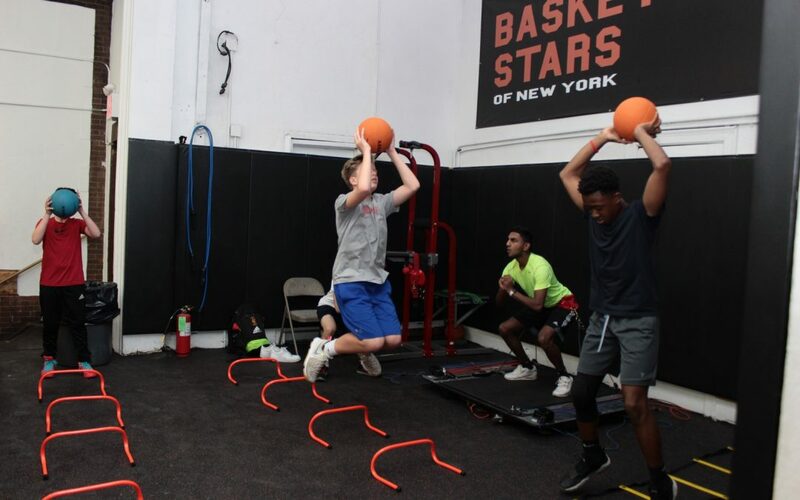 Intensive workouts with our experienced coaches (many of whom have played Division 1) for athletes aspiring to play high school varsity basketball and beyond. Players will work on ball handling, 1-on-1 moves, extending their shooting range, using ball screens and much more. Our Vertimax machine will improve strength, speed and conditioning. This is a top-notch training program guaranteed to make you a better basketball player. In the Winter, we only offer 1 on 1 training for MS / HS players. Please contact Dyoung@basketballstars.com for more details.